SUNDAY Mass times will switch with St. Anne’s on Sunday, May 5th. St. Nicholas will have the 8 am Mass and St. Anne’s will have the 10 am Mass. 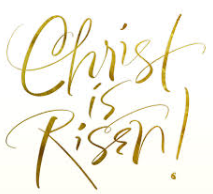 Happy & Blessed Easter to All! Here are some photos of the awesome performance by our Religious Education Students!